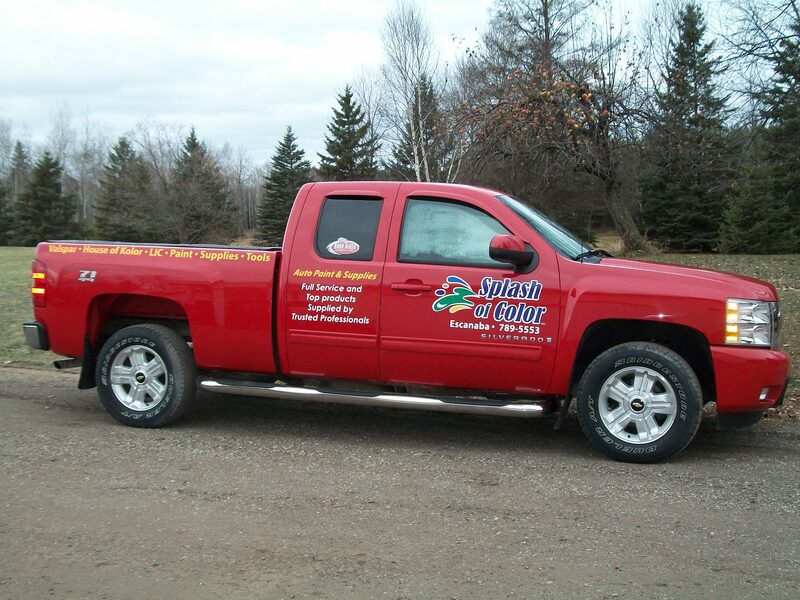 Upper Michigan's only Auto Body Shop Supply store. VALSPAR refinish & MATRIX system & CPS Industrial. MATRIX Low VOC Solvent Base, VALSPAR, LIC and CPS Industrial Paints. TCI, makers of all our SOC products.